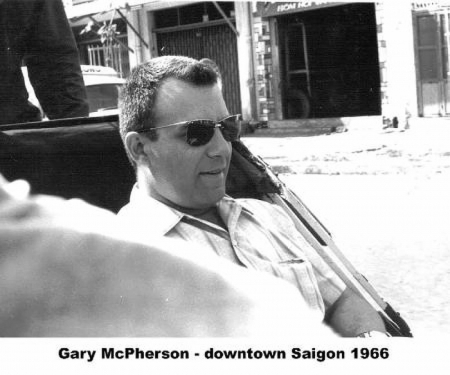 Gary McPherson first posted the following story on the legacy site in 2003. Here’s an updated version, with some photos from “back in the day”. In 1965-66, was part of a TDY group sent to Tan Son Nhut to start up a new operation with two old C-47s sent from Korea. I was at HQ at Kelly when General Klocko asked for volunteers for a special project. * He told me that if I raised my hand, he would have orders cut for me to go back to Crete. I believe a similar offer was made to others. 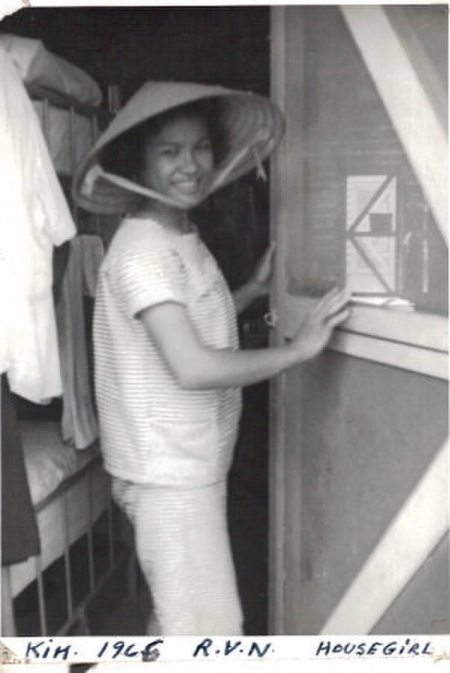 In December 1965, part of the group met at Yokota, AB, Japan. 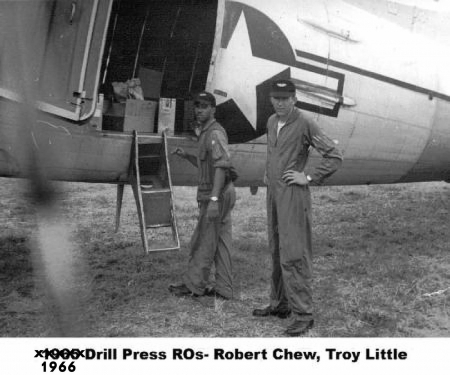 We had to wait for the two C-47s to arrive from Korea and then set up the equipment inside. We were attached to the 6988th Security Squadron at that time. While the planes were being worked on, I set up two “fly-away” kits and played in the snow. Man it was cold! When both aircraft were ready, we left for the Philippines. If I remember correctly, the tail numbers were 254 and 680. It was so cold inside that I had my parka on and dug into a pile of chutes. When we arrived in the PI, we had to follow the cops to a secure ramp. I opened the door with my parka still on and all I saw were Air Police in shorts. They looked at me like I was from outer space. 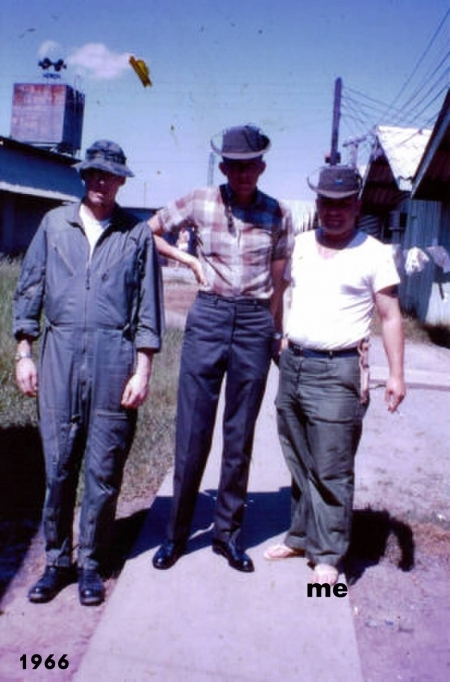 When we arrived in Vietnam, we were attached to Detachment 5 of the 6922nd. We were given two new trailers with air-conditioning and located behind an Army building with two brick walls around it, not far from the GCA tower. I was the only supply type [AFSC 64550], along with a 702 [clerk-typist], the ops people, and maintenance. The crews flew daily missions and I went along for the ride as my fly-away kits were working out great. These kits, one for each aircraft, contained spare parts for the back-end equipment. The kits were emptied upon our arrived and the items placed in stock. The crewmembers of our birds then did a great job. We flew so damned low I could watch in detail what was happening on the ground. I did learn (just in time) not to be the first one to use the honey bucket! I was just the supply troop there, but very proud to be a part of that group of people. I went back to Headquarters at Kelly and reported to General Klocko on how things went, then went back to the 6931st in Crete to get married. I might add that while I was there in 1966 I went looking for a good friend who was on Crete but left for ‘Nam before I did. You might remember his name: Adrian Cronauer, of “Good Morning Viet Nam fame.” After many years looking for him, we made contact again and still talk today. His yell of “G-o-o-o-o-d morning Viet Nam” really started on Crete as “Good Morning Iraklion”, but not as loud. 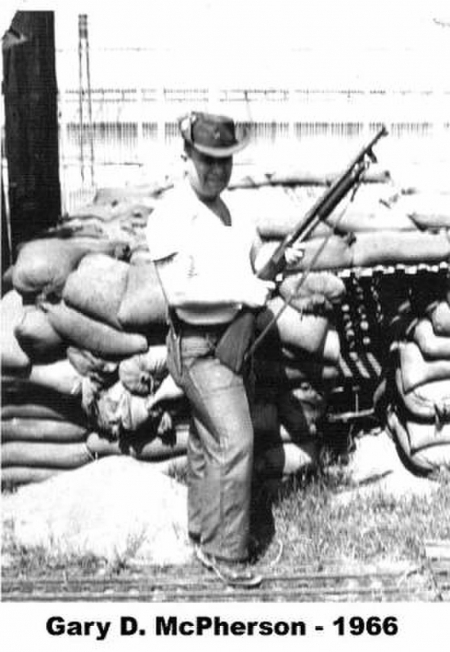 * MAJ GEN Richard Phillip P. Klocko, at that time USAFSS commander. 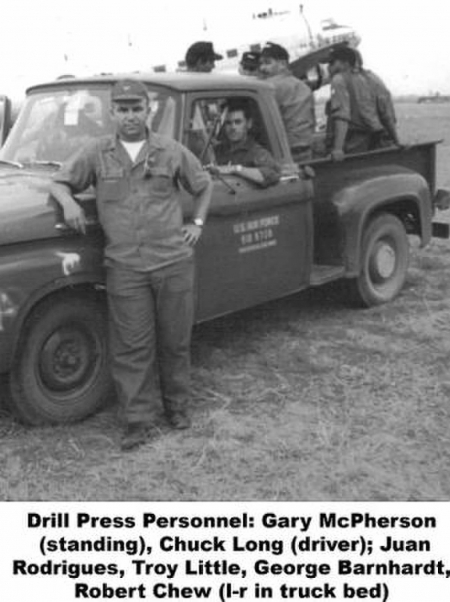 The project was DRILL PRESS, although Gary did not know that at the time he volunteered.